How does my doctor choose an antidepressant? The medications used to treat Major Depression are called antidepressants. There are many different types available and you may wonder why your doctor chooses a specific one for you. Possible side effects. Side effects of antidepressants vary from one medication to another and from person to person. Bothersome side effects, such as dry mouth, weight gain or sexual side effects, can make it difficult to stick with treatment. Whether it worked for a close relative. How a medication worked for a first-degree relative, such as a parent or sibling, can indicate how well it might work for you. Whether you're pregnant or breast-feeding. Many antidepressants may not be safe for your baby when taken during pregnancy or later when you're breast-feeding. Work with your doctor to find the best way to manage your depression when you're expecting or planning on becoming pregnant. Other health conditions. 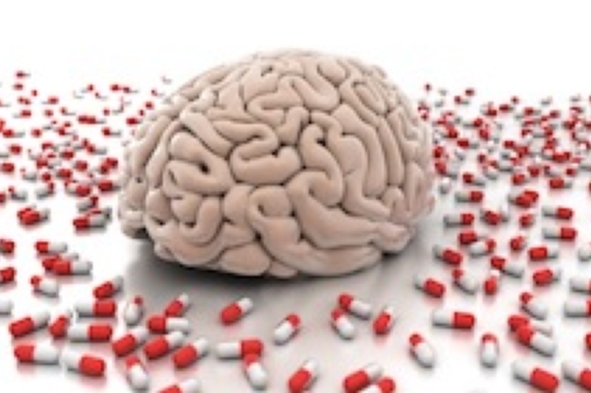 Some antidepressants may cause problems if you have certain mental or physical health conditions. On the other hand, certain antidepressants may help treat other physical or mental health conditions along with depression. For example, bupropion (Wellbutrin) may help relieve symptoms of both attention-deficit/hyperactivity disorder (ADHD) and depression. Other examples include using duloxetine (Cymbalta) to help with pain symptoms or fibromyalgia, or using amitriptyline to prevent migraine headaches. Cost and health insurance coverage. Some antidepressants can be expensive, especially if there's no generic version available. Certain brain chemicals called neurotransmitters are associated with depression — particularly serotonin, noradrenalin and dopamine. Most antidepressants relieve depression by affecting these neurotransmitters. 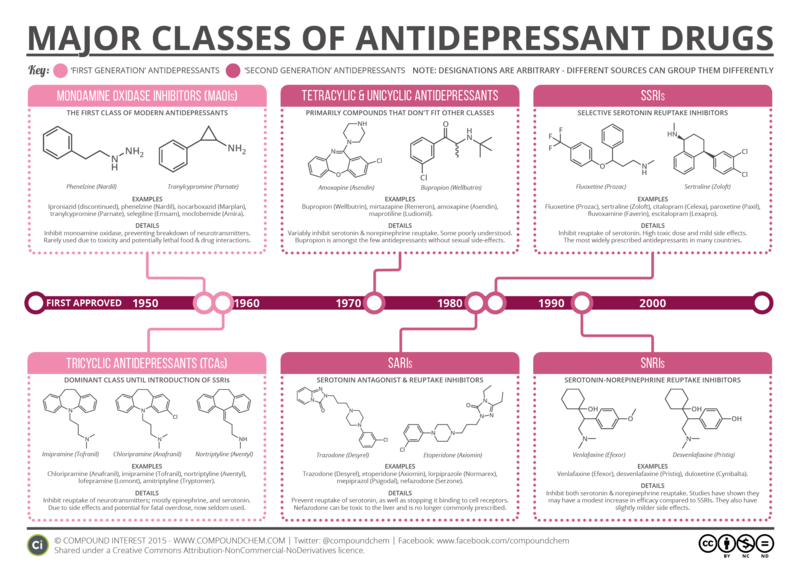 Each type (class) of antidepressant affects these neurotransmitters in slightly different ways. Selective serotonin reuptake inhibitors (SSRIs). Doctors often start by prescribing an SSRI. These medications are safer and generally cause fewer bothersome side effects than other types of antidepressants. SSRIs include fluoxetine (Prozac), paroxetine (Aropax), sertraline (Zoloft), citalopram (Cipramil) and escitalopram (Cipralex) and fluvoxamine (Luvox). Serotonin and norepinephrine reuptake inhibitors (SNRIs). Examples of SNRI medications include duloxetine (Cymbalta), venlafaxine (Efexor XR) and desvenlafaxine (Exsira). Norepinephrine and dopamine reuptake inhibitors (NDRI’s). Bupropion (Wellbutrin XL) falls into this category. It's one of the few antidepressants not frequently associated with sexual side effects. Serotonin antagonist/reuptake inhibitors(SARI’s). Trazodone(Molipaxin) works as an antidepressant at higher dosages, but is more often used as adjunctive treatment for sleep and sexual side-effects at lower dosages. Alpha 2 antagonist. Mirtazapine(Remeron) is a sedative antidepressant that works on serotonin and noradrenalin. Selective noradrenalin reuptake inhibitors(NRI’s). Reboxetine(Edronax) works as a selective noradrenalin reuptake inhibitor. Melatonin1 and 2 agonist/5HTC2(serotonin) antagonist. Agomelatine (Valdoxane) works on melatonin, which regulates your circadian rhythms (sleep/wake cycle) and blocks serotonin, which releases noradrenalin and dopamine. Multimodal antidepressant. Vortioxetine(Brintellix) is a multimodal antidepressant, which means it works on different serotonin receptors, as well as noradrenalin and dopamine receptors. Tricyclic antidepressants. 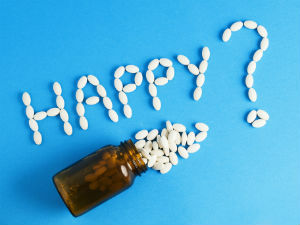 Tricyclic antidepressants — such as imipramine (Tofranil), amitriptyline (Tryptanol), dothiepen (Thaden) and clomipramine (Anafranil) — tend to cause more side effects than newer antidepressants. Thus tricyclic antidepressants generally aren't prescribed unless you've tried an SSRI first without improvement. Monoamine oxidase inhibitors (MAOIs). MAOIs — such as tranylcypromine (Parnate)— may be prescribed, often when other medications haven't worked, because they can have serious side effects. Using an MAOI requires a strict diet because of dangerous (or even deadly) interactions with foods ― such as certain cheeses, pickles and wines ― and some medications, including birth control pills, decongestants and certain herbal supplements. These medications can't be combined with SSRIs. Stahl, S.M. Stahl’s Essential Psychopharmacology, Fourth Edition. Chapter 7, Antidepressants.